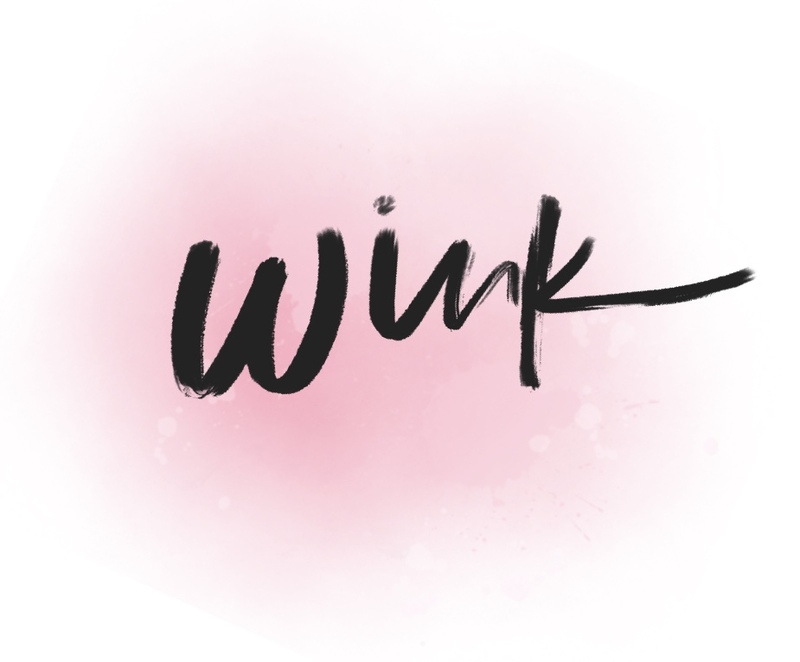 The Wink Blog - The modern girl's guide to life. What’s New Around Here & Some Thoughts. In recent months, I’ve noticed a shift in myself. Things that once felt like an obligation no longer do. This blog, for example, was once an obligation. In the early aughts of 2013 – 2015, I felt the need to post multiple times a week on a variety of topics and consistently serve up new and fresh content. When you first start a blog, you tend to do a lot of Googling on how to start a blog (I know I did). The most common piece of advice to give newbie bloggers is to stay consistent and keep up the posting cadence so that your audience knows what to expect. I get it – it’s nice to know what to expect. 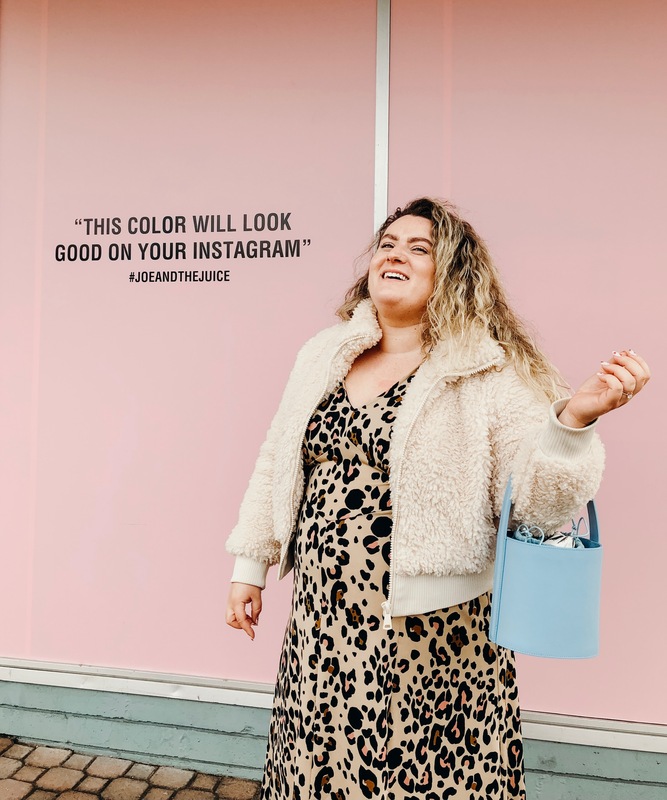 But to someone who only started blogging for fun, keeping up a breakneck blogging pace while working a full-time job was grueling. The second tidbit that “How to Start a Blog” articles tend to throw out is that most blogs will fail within the first year. To that, I ask – if you’re doing something for the fun of it, how can it become a failure? Even if you abandon the blog after a year, your content will continue to live on in an archival fashion. After all, the internet is forever. This blog has only ever been a source of creativity and fun for me. As with all seasons in life, sometimes I go through heavy creativity phases where I’m posting multiple times per week, and sometimes I don’t feel like posting for months. I love being able to come back to this space whenever I have a boost of creative juice and knowing that it will welcome me back like an old friend. All of this is to say that I may be popping in here from time-to-time again. It might be different content than what you’re used to seeing on here, and I hope that’s okay. 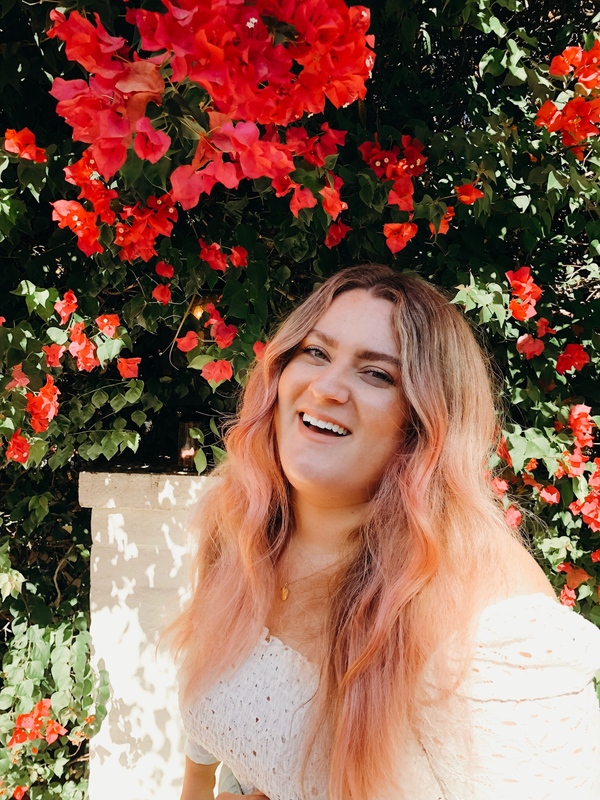 I started this blog when I was 22 and dreaming of moving to California with my boyfriend. I’m now 28, have been living in California for five years with said boyfriend (who is now my husband!). When I moved to California, I didn’t have a job or even an idea for a career path – the only thing I had was this blog. Six years later, this blog has been the most significant source of consistency and has led to my career as a full-time freelance writer. It may feel like I’m not here anymore (hence the lack of posting), but this blog has always been here for me. If anything, it has served as an archive for my twenties. Now that I’m approaching thirty, I’m feeling extra-grateful for this digital space I’ve carved out just for me. Maybe that sounds a little selfish, but I’m okay with that. This blog has allowed me to freedom to try out new things and realize what works for me and what doesn’t. This blog made me realize that I love to write and that what sets me apart from other bloggers is that I’m actually good at it. I’ve taught myself how to take quality photos and edit them. I’ve taught myself social media and influencer marketing. I’ve taught myself Adobe Photoshop, Premiere, Final Cut Pro, WordPress, HTML, and how to use a DSLR. 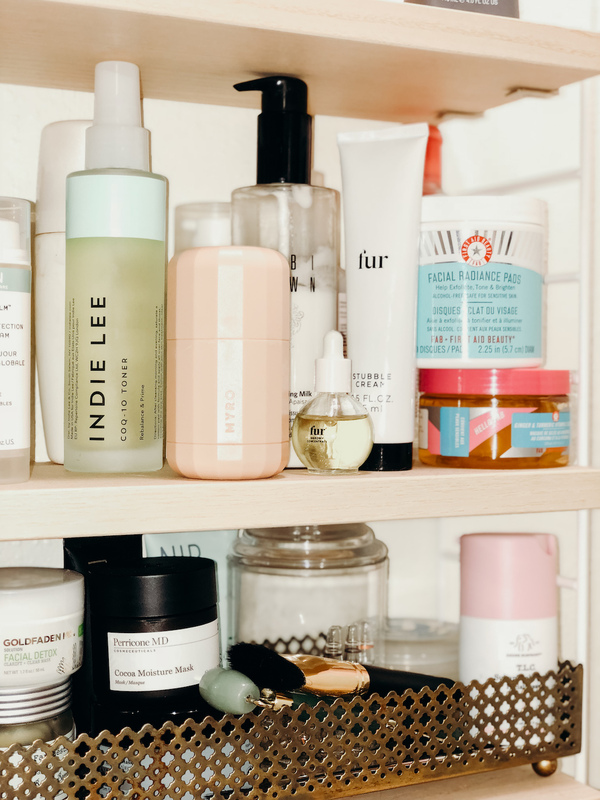 I’ve spent countless hours reading about skincare and beauty, and many more hours testing out new products (very few make the cut). None of this I knew before starting a blog (I have a Bachelor’s degree in Psychology and Biology lol). What I now know is that I’m a lifelong learner. I crave new information and skills; my curiosity is insatiable, and my quest for knowledge is unquenchable. I want to be better and more efficient. I need to be stimulated. I quickly discard things that no longer serve me in my quest for efficiency. Some may call this ruthless or hasty, but I see it as knowing what I want. I wish to leave something that I’m proud of behind and to sharpen my skills along the way. I am not abandoning this blog. In fact, I think that this new shift may be just what the doctor ordered. Posting here no longer feels like an obligation, it feels like a privilege. Thanks for joining me on this journey. You know how they say not to judge a book by its cover? I did. However, it wasn’t a book, it was a concealer, and I judged it not by its cover but for its packaging. But you get the point. 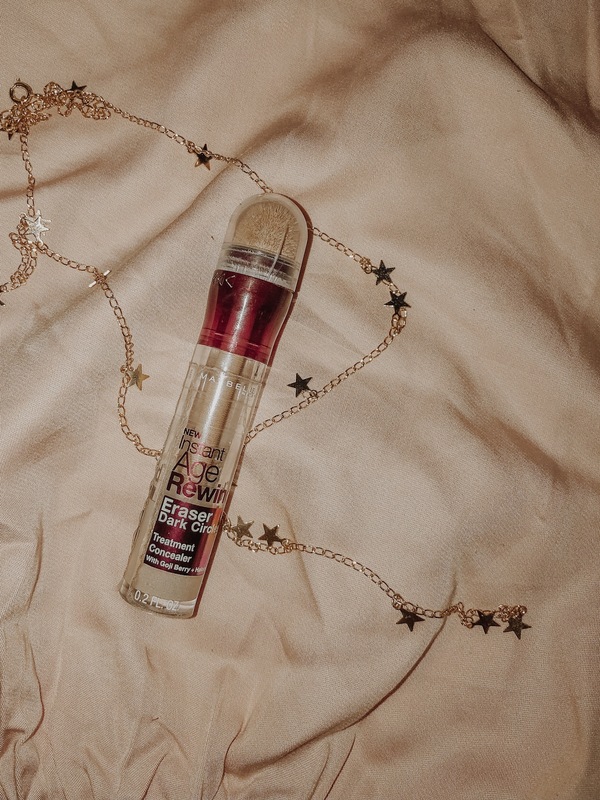 I’ll be the first one to admit, I’ve seen the Maybelline Instant Age Rewind Dark Circle Eraser around the neighboorhood (and at my neighborhood Walgreens). A few friends had told me how they loved this concealer, but the packaging totally turned me off. From the sponge tip to the maroon packaging, nothing about this concealer appealed to me. Ahhh… clean beauty. 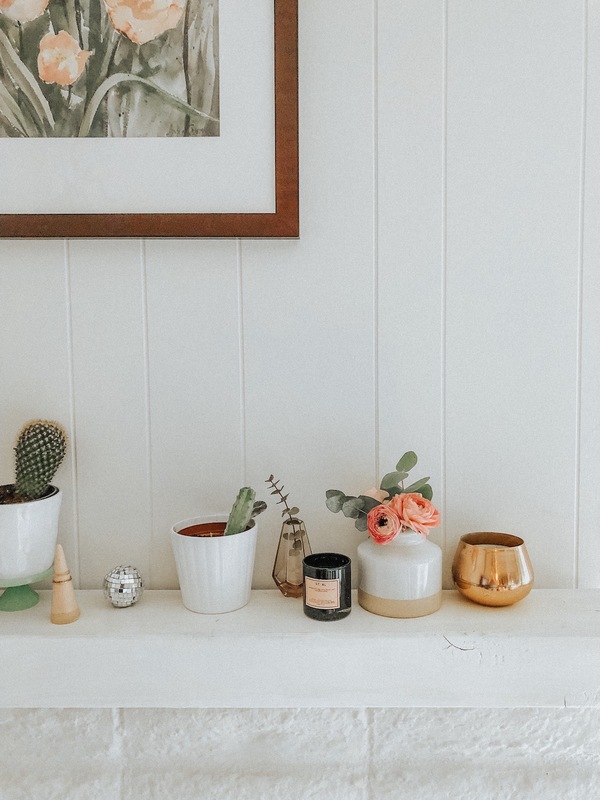 Clean beauty is something that I’ve loved for years but I don’t think I’ve ever done a proper blog post on the subject. Moreover, I cannot talk about clean beauty without mentioning Credo Beauty in the same breath. Credo is, of course, the largest, safest, and real-est clean beauty assortment retailer in the US. In addition to being cruelty-free, all of Credo’s products are formulated without harmful ingredients. I was lucky enough to receive a goodie box of some of Credo’s best-sellers and customer faves to try out… and boy oh boy are they good. 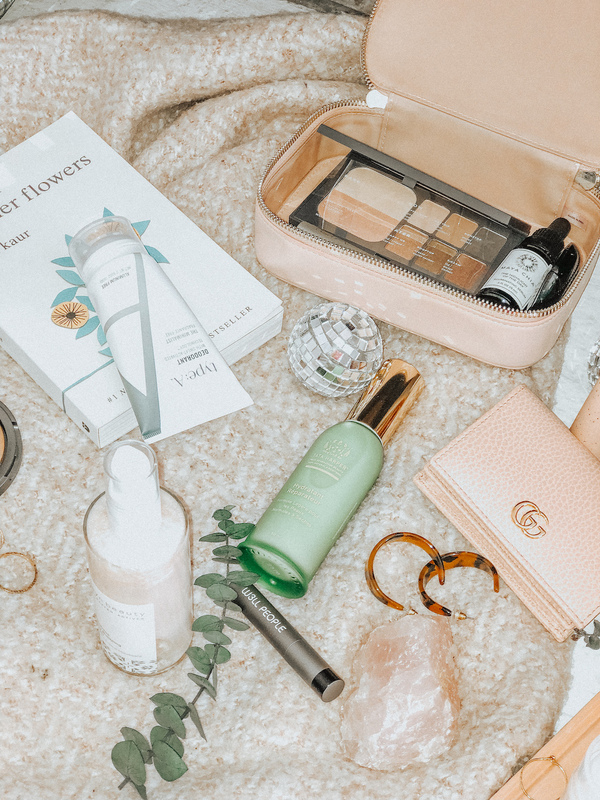 Keep reading to find out my faves and maybe you’ll discover some new clean beauty products to try out for yourself! A Mini Guide to Palm Springs and Joshua Tree. The last time I visited Palm Springs, I was 12 and in 6th grade. I still remember it well and it has been high on my list of places to return. When my friend, Samantha, asked if I wanted to go because she had a BOGO ticket on Alaska, I jumped at the chance to visit again. It was a completely different experience to visit as an adult! From working at Ernest Coffee in the mornings (which doubles as a tiki bar at night!) 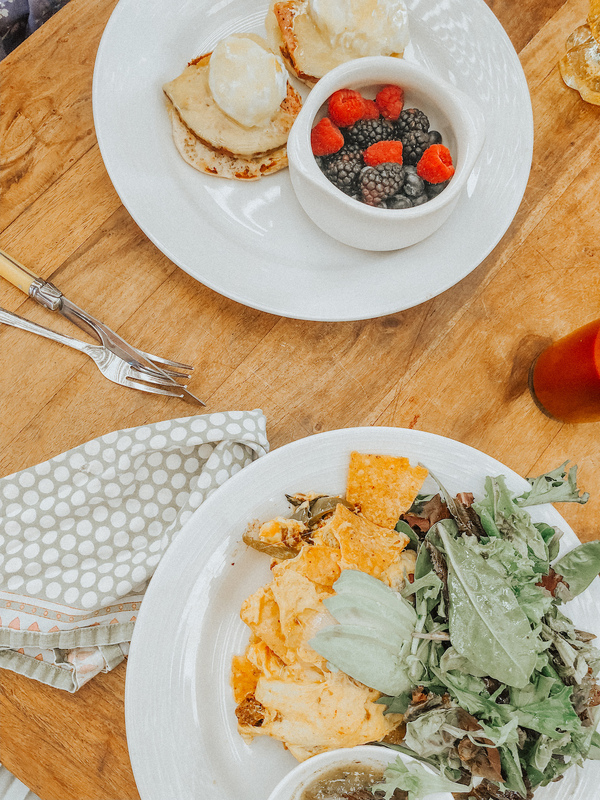 to eating our way through downtown, Palm Springs made for the coziest girl’s trip destination. We also spent an overnight up in Joshua Tree, which was a destination on my bucket list for 2018. I wanted to share a few of the trip highlights, which may sway you towards checking out Palm Springs and Joshua Tree as your next vacation. Keep reading, friend!